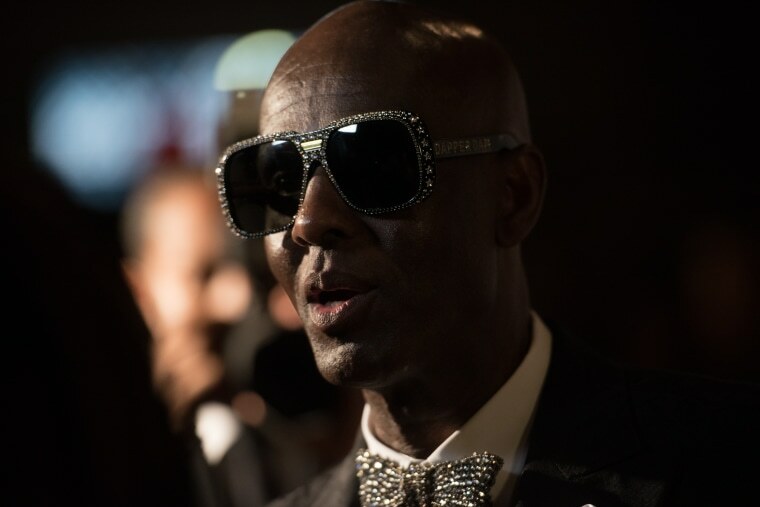 Iconic Harlem tailor Dapper Dan and Gucci have had a tempestuous relationship over the years. Dan made his name in the '80s and '90s by riffing on the fashion giant's logo before the tables were turned and, ironically, Gucci were accused of copying one of his designs. This led to Dan being officially hired by Gucci in 2017 and being made the face of the brand's tailoring campaign that year. Posting about the incident on Instagram on Sunday, Dan released a statement in which he said there is "no excuse nor apology that can erase this kind of insult," and explained that he was meeting with Gucci bosses in Harlem. He ended his decisive statement by writing: "There cannot be inclusivity without accountability. I will hold everyone accountable."